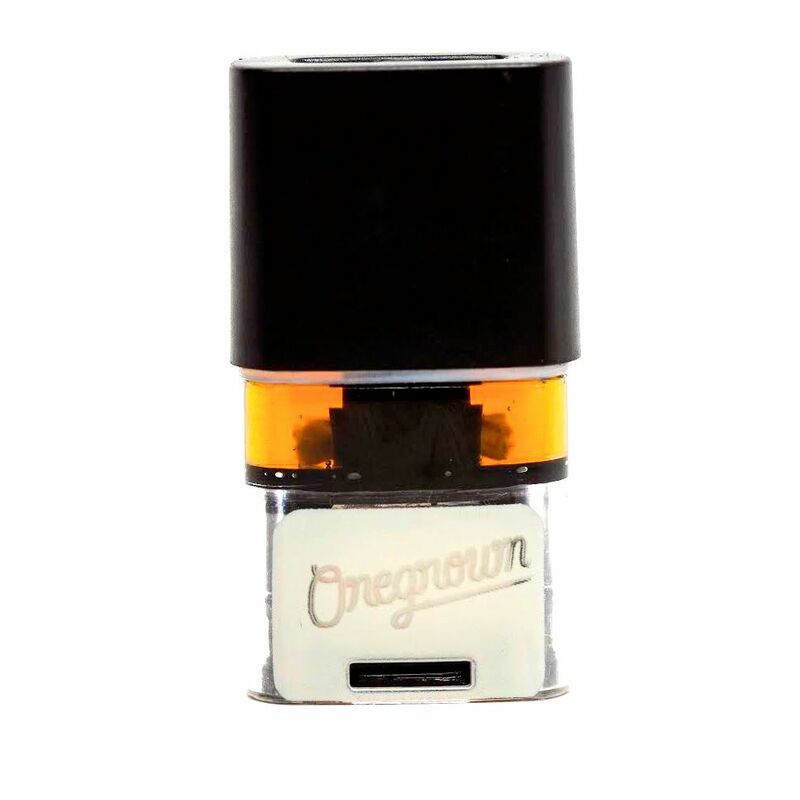 Blueberry is a distillate pod with added organic plant terpenes. It's terpene profile is based of of Blueberry Kush, which was even created in Oregon, giving a tasty blueberry packed vapor. As a cross of Blueberry and OG Kush this Indica dominant hybrid is perfect for nighttime activities and relaxation. All pods require a Pax Era battery, which offer bluetooth precision temperature control.